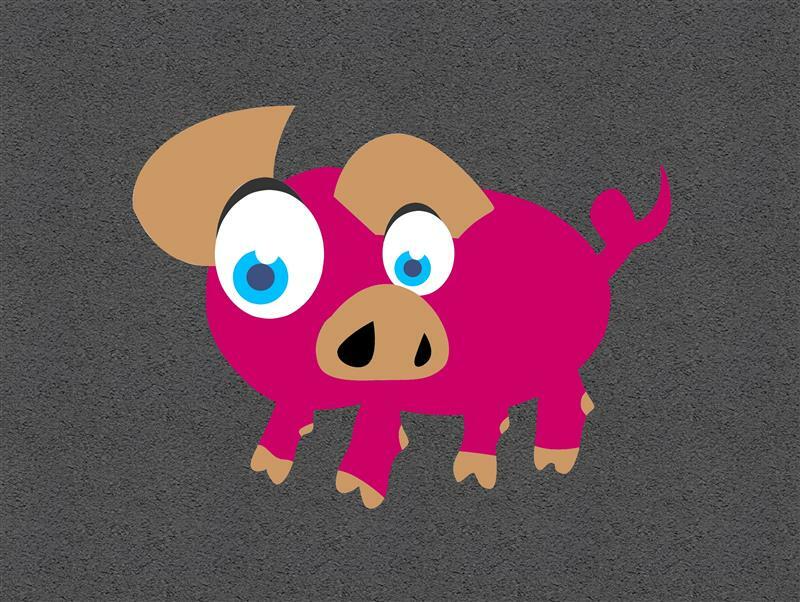 Introduce children to the wonders and features of Pigs with this colourful and fun playground markings design. This will help give children a wider understanding of farm animals and the world around them. Early years children will eventually begin to recognise pigs in farms by having a character to relate to.